ST. LOUIS, MISSOURI, JUNE 1, 2015… St. Louis-based TAGG Logistics, the third-party e-commerce fulfillment, retail distribution and logistics provider to middle-market healthcare and consumer products companies, today announced the completed acquisition of ABC Fulfillment, a Pennsylvania-based e-commerce services company specializing in high volume direct-to-consumer order fulfillment and customer service. The transaction provides TAGG Logistics with additional e-commerce capabilities, including a substantial presence in order fulfillment for flash sales and daily deal sites, as well as monthly subscription box fulfillment. 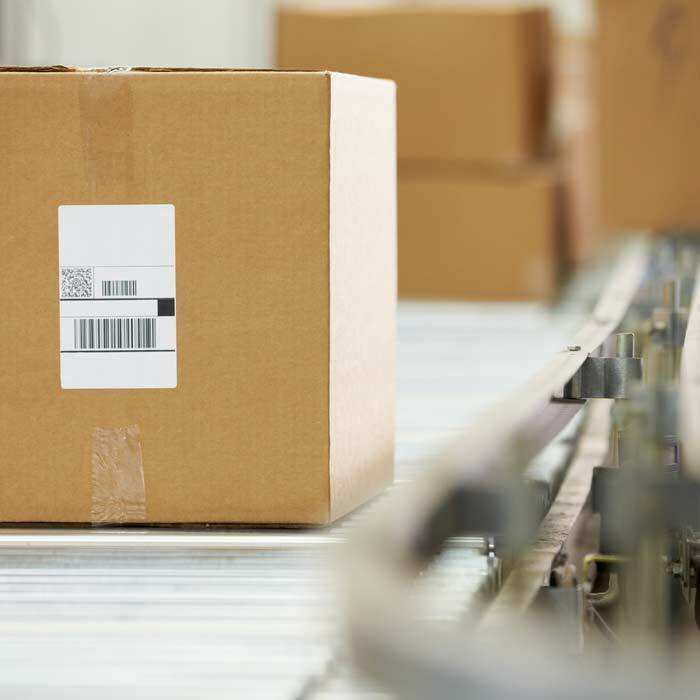 In addition, ABC Fulfillment offers customer care services, including an on-site call and email center, returns processing and claims processing. 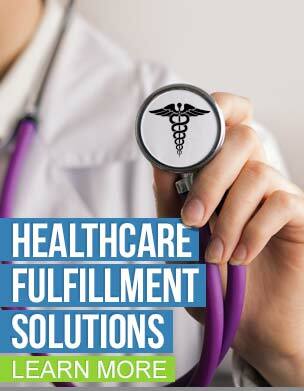 Founded in 2007, ABC Fulfillment is located in Ambler, Pennsylvania. TAGG Logistics is a leading fulfillment, distribution and packaging provider for mid-sized healthcare and consumer products businesses that have outgrown their current capabilities. TAGG provides e-commerce order fulfillment, retail distribution services, contract packaging, reverse logistics and kitting and assembly through its nationwide network of fulfillment centers. To learn more, visit www.tagglogistics.com or call 866-991-TAGG.